to supply the very best in pump products. Our extensive line-up of brands, backed by our knowledgeable staff, will give you the best result for your pumping application. If it’s parts you need, Sego has a huge inventory to back you up when you need it most. Your order is shipped to your door, or you can pick it up at either our Edmonton or Lethbridge branch. If you want selection backed by experience and integrity, choose Sego. Browse through our extensive catalogue, or give us a call today! To create loyalty and maintain an outstanding and mutually beneficial partnership with our customers, allowing them to maximize their profitability and sustainability by providing innovative products, service and solutions of the highest quality. To grow by continually providing useful and significant products, services and solutions to markets we already serve, and to expand into new areas that build on our technologies, competencies and customer needs. To achieve sufficient profit to finance our company growth, create value for our ownership and provide the resources we need to achieve our corporate objectives. To help Sego employees share in the company's success that they make possible; to provide people with employment opportunities based on performance; to create with them a safe, exciting and inclusive work environment that values their diversity and recognizes individual contributions; and to help them gain a sense of satisfaction and accomplishment from their work. Often I have been asked to explain who and what Sego Industries is. The name doesn’t give much away. The name is derived from the first two letters of each the intended original owners last name. Dave Sebastian and Paul Goulet. I’m not saying we are an “old company” but at the time you would have been grooving to the tunes of Captain and Tennille’s Love will Keep Us Together and Glen Campbell belting out Rhinestone Cowboy on your 8 Track. Our current Prime Minister’s father Pierre Trudeau was in office and you could have picked up a brand-new Mustang for $4,100.00! Recently I spoke with Dave Sebastian and asked him what values he had in mind when he started Sego. He said that he envisioned a company that would protect the Water Well and Irrigation contractor by exclusively selling them a complete line of water well and irrigation products. Combined with his vast experience in the business and his ability to bring in other knowledgeable staff, he was on to a winning formula. It’s a formula we still follow today. I like to describe this formula as a partnership. Wikipedia defines a partnership as, "an arrangement where parties, known as partners, agree to cooperate to advance their mutual interests." We have been honored to have partnered with the best manufacturers, customers and employees in the business. In 1976 Sego introduced the Goulds Pump product to Alberta. They were one of the original partners, and the relationship is still going strong after 40 years. We are proud, also, that we have Goulds dealers that go back 40 years and in some cases three generations! We are continuing to grow with Goulds as we expand our municipal market utilizing the Goulds Line Shaft Turbines. By combining Western Land Roller (now Flowserve) Line Shaft Turbines in 1979 with Berkeley Centrifugal Pumps in 1993, Sego could offer a complete pumping solution to the irrigation market in Southern Alberta. 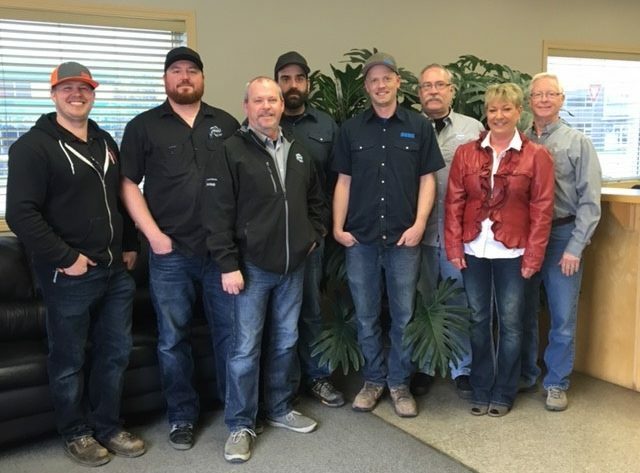 In 2005 we purchased Independent Pump and Motor in Edmonton which made us a key distributor for Grundfos Water Systems in Northern Alberta. The 3” SQE Constant Pressure product line is an innovative product that is unique and allows our dealers to differentiate themselves from the rest of the market. Products such as the CR Vertical Multistage and UPS/TP series pumps have allowed us to enter the industrial, oil and gas and heat circulation markets. Sego has always been a strong distributor for Franklin Motors, and in 2010 we partnered with them on their Franklin Control Systems product line which gave us access to drives and starters primarily for the Industrial markets. We have worked with FCS to create a customized drive specifically designed for severe conditions which we call the Arctic Ready Drive. 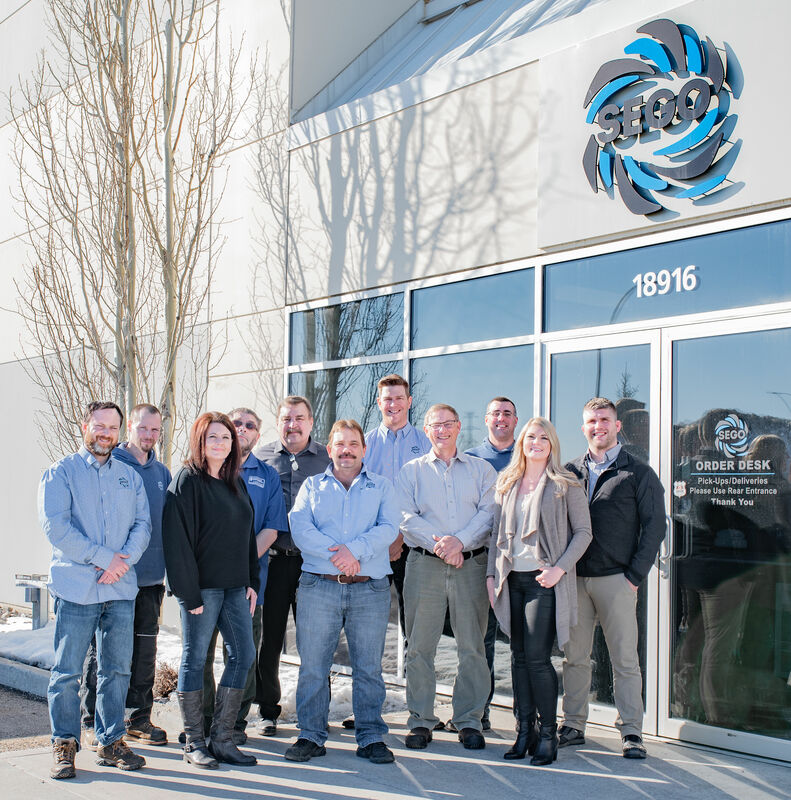 Sego strives to be the employer of choice for individuals wanting to excel in the wholesale pump distribution business. Therefore, in our Vision Statement as it pertains to staff, we commit to: help Sego employees share in the company’s success that they make possible; provide people with employment opportunities based on performance; create with them a safe, exciting and inclusive work environment that values their diversity and recognizes individual contributions; and help them gain a sense of satisfaction and accomplishment from their work. With this as our philosophy, we have succeeded in attracting the best people in the business allowing us to circle back to what matters most: attracting and retaining the best customers in the businesses we serve. 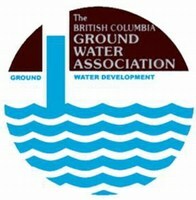 Although we have grown from a Water System and Irrigation supply company to a company that now includes many other business segments, the message from 1975 is still clear: protect and provide the best possible products and service to the Water Contractor, and as we partner together we will all enjoy success! We believe that only when you succeed will we succeed; therefore, we place a high value on helping to create and maintain profitable and sustainable customers.